Description: Save thousands of pictures in no time! Don't click all those thumbnails ever again! Tired of going through all the steps it takes to click, download and save every thumbnail image on the web page if you want a set of full size pictures from the gallery? View a picture show while downloading. Computer users rave about the time that they save! Uses T-Sort Technology to automatically save pictures. Web masters or web surfer... you will love it! Description: Did you know that half of all photos are now digital? And, of those photos, most are transferred to a computer and never backed up?!? Your most precious memories are at the mercy of a hacker, a new strain of virus, or a simple, common every day computer crash. If you have 1000's of photos, backing them up over multiple CDs could be quite a daunting task! But with Photos Forever, it's boiled down to a few clicks. Description: Cards Photo Frames - widget for decoration. Who is your favorite person is like a jack of hearts? Put his picture on your desktop. In a beautiful card framed photo of your loved one will decorate your desktop. 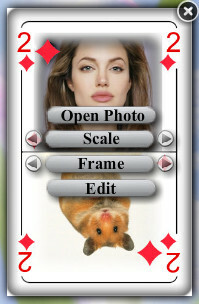 Select any photo frame - map - ranging from deuce of clubs, ending Ace of Hearts! Be anywhere in the desktop, adjust the scale, press the corresponding button on the menu. Now the widget will be run every time you turn on your computer. Description: Christmas photo frames - decoration desktop. When entering a new year, decorate the house, decorate the Christmas tree, hang garland. To decorate your computer, you do not need to hang on his paper snowflakes. Widget for your desktop - Christmas photo frames - will decorate your desktop. Just upload a photo of a loved one, choose a beautiful photo frame from the collection. In our program, more than 100 photo frames! For every taste! Description: Collage Photo Frames - a photo of a loved one in the frame. This program - a widget for your desktop. Put a photo of a loved one in a beautiful photo frame on the desktop. Widget replace your desktop photo and create a home-like atmosphere. You can choose a photo of your loved one, your photo or a photo of a beloved pet. Click - open photo, and then select the photo you would like to see. Then use the buttons - scale and arrows. Description: Coolect is the way to connect people and memories, just like they are connected in your head. Photos/pictures, videos, people, albums, sounds and more - altogether now! Coolect is the All-In-One solution for collecting, organizing, storing and displaying all your digital media. Coolect brings meaning to your digital media by allowing you to connect photos, videos, and audio into a digital album, creating the ultimate living keepsake of memories. 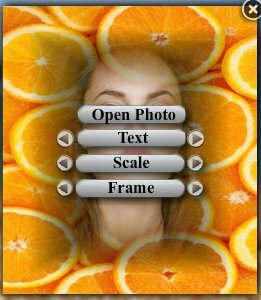 Description: A program for organizing photos on a computer. 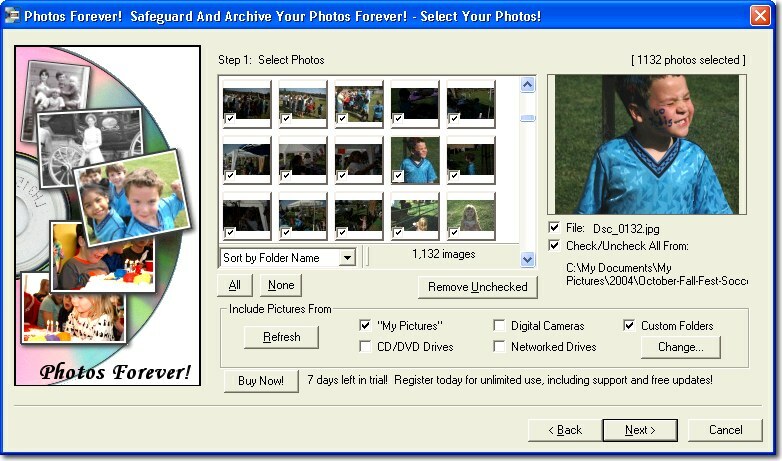 Click the "Disassemble a folder with photos ..." button to tell the program where to look for the photo. The button "Select folder to save photos ..." sets the directory in which photos will be saved. Click the "Run!" Button to start copying. To stop the program, click the "Abort!" Button. If you want to delete the source files, click the "Delete original photos after copying" button.